That’s not what I want my users to see at root. I want them to see my application. So I borrowed some instructions from this blog to make that root directory point elsewhere. Of course, you could do this with a proxy service too, a redirect with an Apache instance in front, etc. etc. 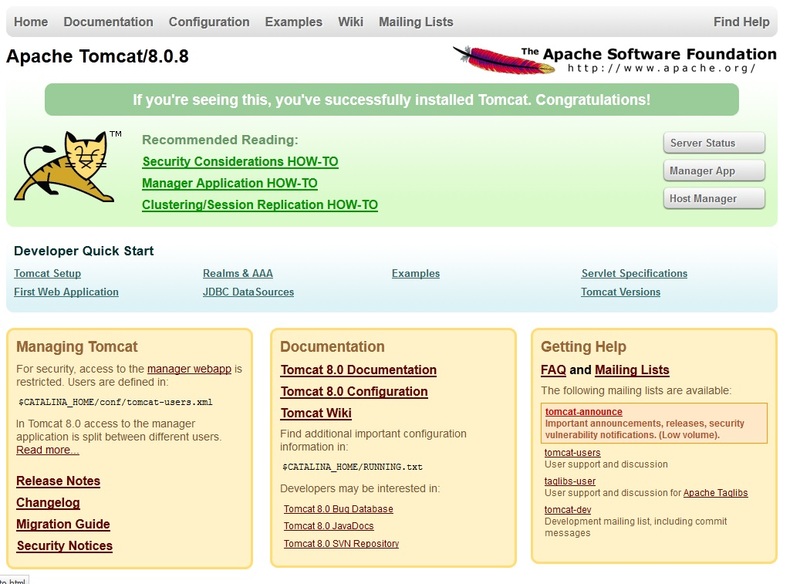 And there may be subtler ways to get the job done even within Tomcat, but it does that– it gets the job done.